NTLOA is looking for “A few good Men” to give back to the Game & consider Officiating Lacrosse for the 2017 Season. 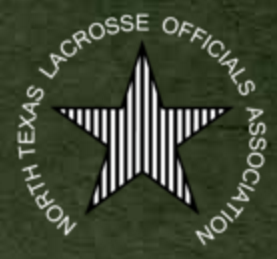 As Lacrosse is growing leaps and bounds in Texas, the additional games now call upon us to have more referees. Here is your chance to give back to the sport. 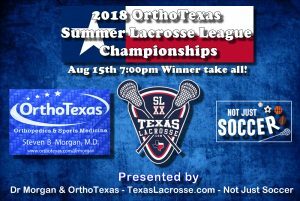 The North Texas Chapter is in need of those with advance knowledge of the Game to work everything from Select Tournaments to League Play…..ranging in age from Youth to High School to Club Lax. Please contact Recruiting-chairman Steve Anthony @ 214-287-8878 and/or Steve@myavidgolfer.com or visit the NTOLA site for more information.